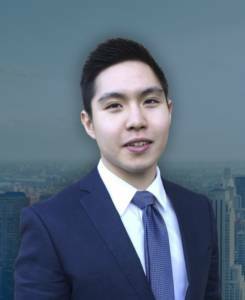 London, UK — Shawn Chow, an Economics undergraduate at the University of Warwick, is the winner and recipient of the 2018 Trade Finance Global (TFG) Accelerate Scholarship. Shawn was chosen from more than 2,000 applicants and will receive a £500 scholarship as well as a 5-week complimentary trade finance course from TFG. As part of the competition and entry, participants were asked to write a thought leadership piece or review on an area of global trade. “Fascinated by the interwoven relationship between the political arena and the global economy, I decided to write about one of the major issues facing International Trade: the depreciation of the Renminbi. I based my Yuan outlook on fundamental factors driving the Chinese economy, and of course, the implications of the US-China trade conflict,” Shawn Chow said. 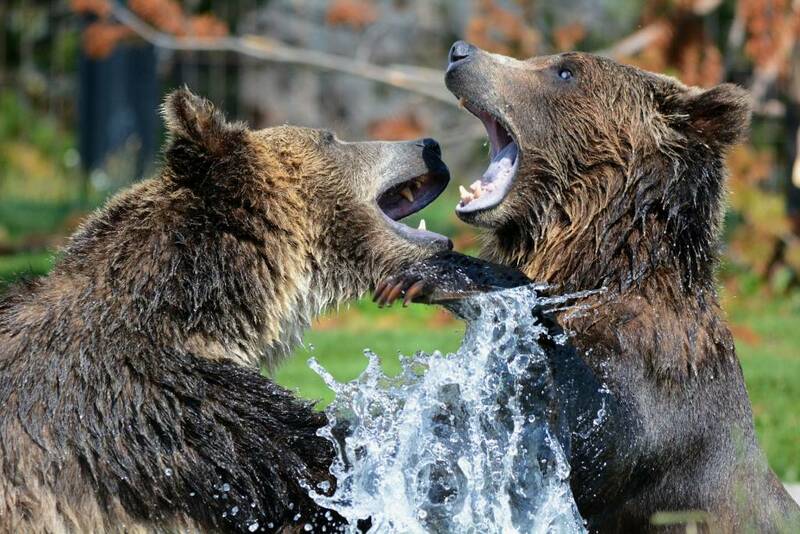 Read Shawn’s Article here: https://www.tradefinanceglobal.com/posts/bears-have-come-for-the-yuan/. 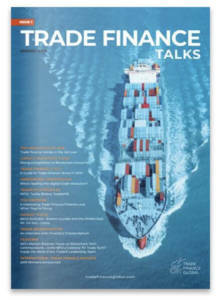 The Accelerate Scholarship is organised by Trade Finance Global and was initiated in 2018 to address the trade finance gap, due to a lack of suitably skilled and qualified specialists in the sector – in a challenging time of reduced global trade, a significant shortfall in skilled entrants in the shipping and marine space, and general confusion around the trade finance market. The scheme aims to help motivated students get ahead in their career by placing them in good stead with employers. Shawn is currently interning as a Global Markets Summer Analyst at Nomura, specialising in FX Structuring. He has prior experience in Asset Management, Private Equity, Venture Capital, Renewables, and FinTech. The final year undergraduate intends to pursue a Master’s degree after graduating from the University of Warwick. The TFG Accelerate Scholarship offers successful applicants a grant of £500 to contribute towards academic studies in a certain number of disciplines related to international trade. The Scholarship also provides the chance of a 5-week Trade Finance e-learning programme, where students will gain access to our premium International Trade and Finance e-modules and a real experience of working in international trade. This will help improve their understanding of the complexities and structures of trade finance, and put them in good stead for a career in the financial sector. 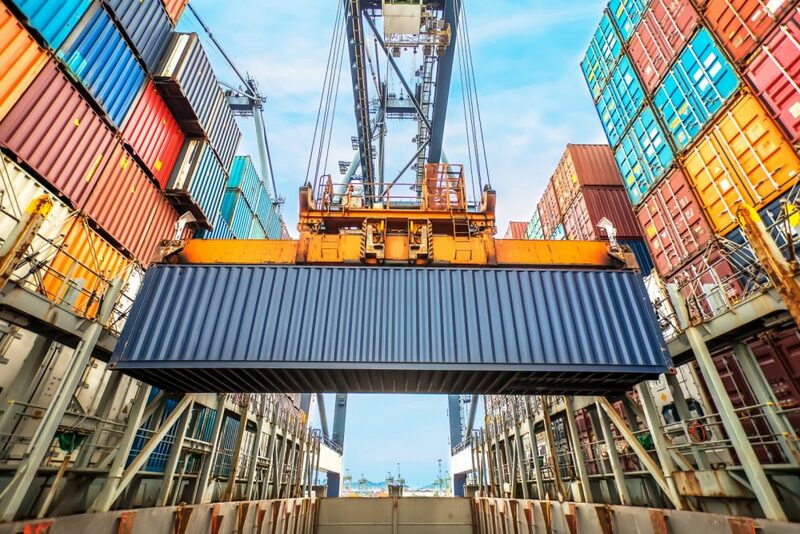 Accelerate Scholarships reward excellence and innovation, recognising the achievements of world-class international trade and shipping experts whose ideas and leadership are disrupting and innovating trade. Find out more here.